As the summer is slowly over, there are some special things that have impressed us during the hottest season of the year. In social networks, famous girls, but also ordinary ones, are in "competition" for the most beautiful picture of the summer. In this season, they all publish more photos, videos from the place where they are spending their holidays. 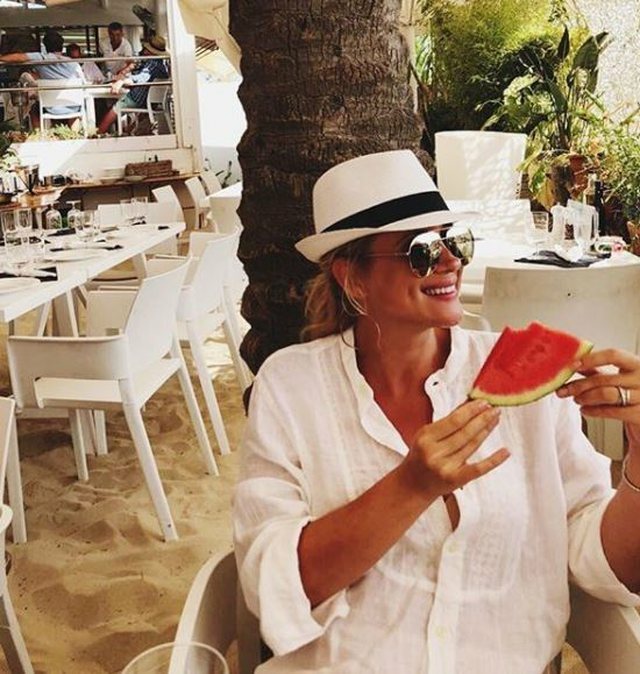 What we have noticed from VIP vacation pictures is watermelon. Yes, it may seem strange to you, but this fruit has attracted much attention during the summer. The well-known Albanian girls have preferred this fruit of the season to realize really beautiful photos. However, this fruit, besides being used for photos, has great nutritional value as well. Watermelon from recent food research has resulted to be a natural aid to heart disease and lowering bad cholesterol levels. Watermelon consumption can also allow weight control. 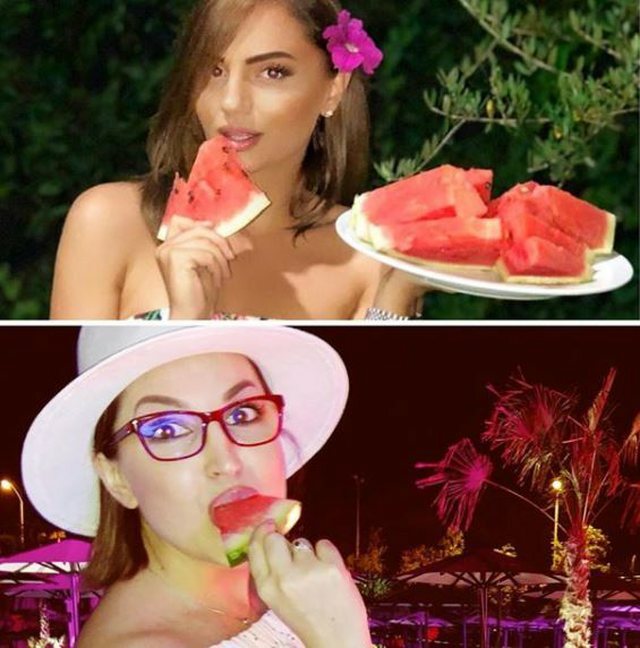 So eat watermelon, but also make the beautiful summer picture! 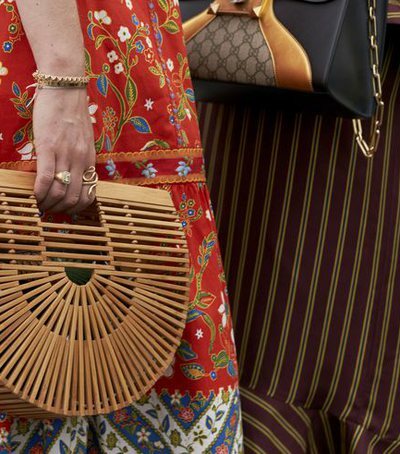 If you have not started purchasing clothing for the summer season yet, it's..
Waffle bags have been the trend of last year and appear to continue this year. ..
She might have picked a glamorous dress to light up on her great party night, a..
Wine is coming and with it the new trends of clothing and above all accessories..